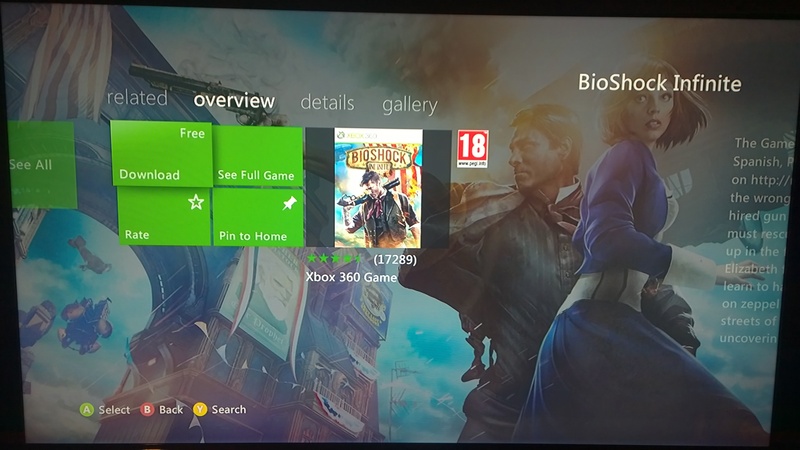 This entry was posted in Gaming and tagged Bioshock Infinite, Games with Gold, Xbox 360. Bookmark the permalink. ← SkyrimDuckSays ………. I’m So Down with the Kids!